(Worldkings.org) Founded in 1982 by Gary Hendrix with a National Science Foundation grant, Symantec was originally focused on artificial intelligence-related projects, including a database program. Symantec Corporation (commonly known as Symantec) is an American software company headquartered in Mountain View, California, United States. 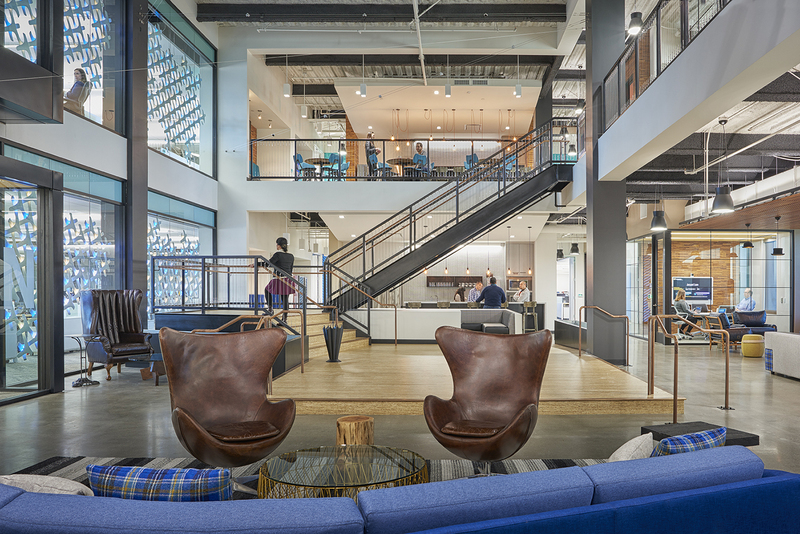 The company produces software for security, storage, backup and availability - and offers professional services to support its software. 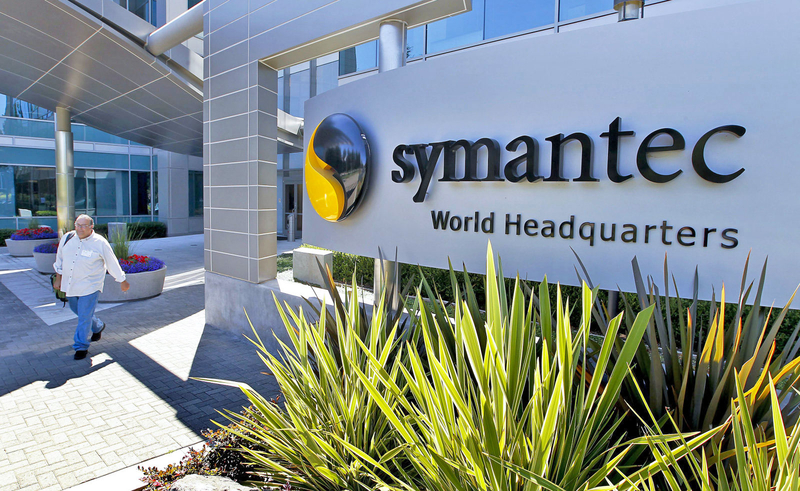 Netcraft assesses Symantec (including subsidiaries) as the most-used certification authority. 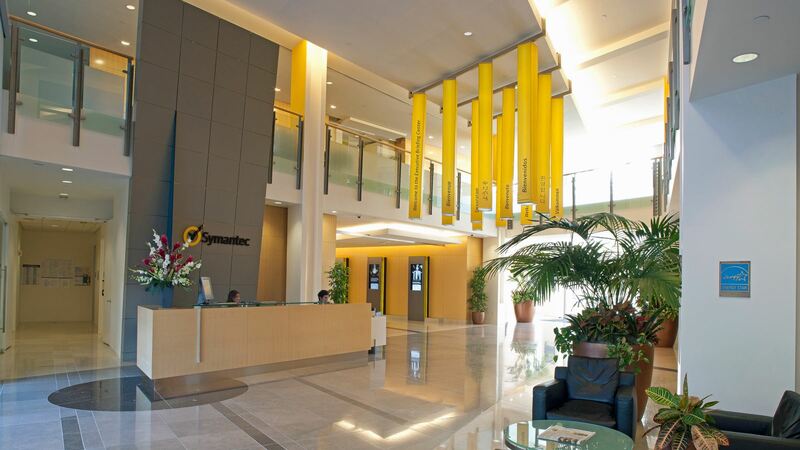 Symantec is a Fortune 500 company and a member of the S&P 500 stock-market index. The company also has development centers in Pune, Chennai and Bengaluru (India).